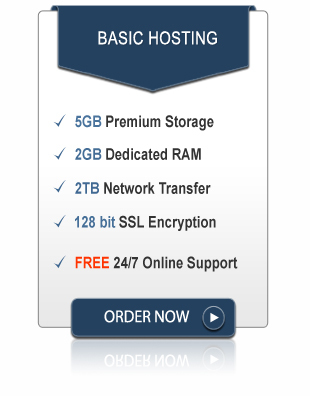 Enjoy a reliable, secure, cloud hosting environment. Scale up or down with your business needs. Choose from over 40 server platforms. Web Hosting Services are catching the limelight like never before. Increased demand of business owners to have scalable and user friendly applications and services have played as the catalysts to accommodate cloud hosting services within Pro Cloud Hosting. Pro Cloud Hosting is facilitating Cloud Server Hosting for the clients diverse range of websites spread across niches. Website hosting was never so interesting and advantageous before cloud hosting was introduced. With a cloud host like Pro Cloud Hosting business owners get to have a world of opportunity to scale up their ventures in all new directions. VPS cloud hosting or dedicated cloud hosting; you have anything that you need for your business site from us. There certainly is no limitation for the type of cloud hosting server you choose or the operating system you choose for hosting in cloud. Website hosting was never so interesting and advantageous before cloud hosting was introduced. With a cloud host like Pro Cloud Hosting business owners get to have a world of opportunity to scale up their ventures in all new directions. VPS cloud hosting or dedicated cloud hosting; you have anything that you need for your business site from us. There certainly is no limitation for the type of cloud hosting server you choose or the operating system you choose for hosting in cloud.